Castleberg Outdoors is specialist independent outdoor retailer first established in 1987. Aside from some of the best prices you’ll find, we are hugely focused on customer service. Expert advice, delivering on time, answering emails or calls – it’s important to us to get it right and make you delighted – it means (we hope) you’ll come back again. Why are we different? How do we do things? – We believe our strength is in our staff, our shop and what we sell. Our staff because everyone who works for us has a passion for the outdoors, knows the gear inside out and is committed to doing their best for customers. Our shop because it means we talk to customers face to face every day, we learn about what you need and how our gear performs for you. What we sell because we have an unrivalled range in our core brands and what we stock is technical, high performance gear – our hope is that you’ll be delighted with what you buy, it’ll perform brilliantly and give years of service. The reason we are here is to do the right thing. Whether in store or online, we operate on a simple principle – “to treat customers how we’d like to be treated ourselves”. It works (just check out our trustpilot feedback) – we were voted as one of the top independent outdoor retailers in the UK by a TGO magazine panel and their readers. 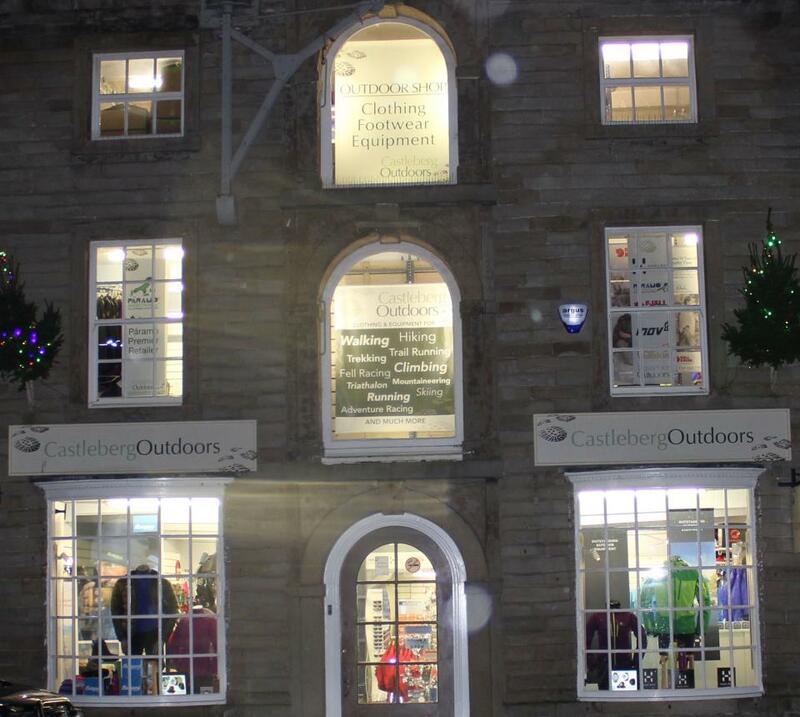 Our retail shop is in the centre of Settle, North Yorkshire, right on the edge of the Yorkshire Dales National Park. 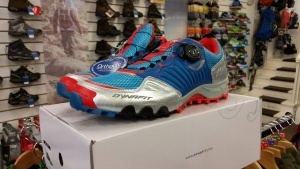 The shop stocks a massive range of top quality outdoor brands. The shop has been established for over 25 years and our vision is simple - we treat customers how we'd like to be treated ourselves. We only stock brands that offer the best performance, quality and durability. 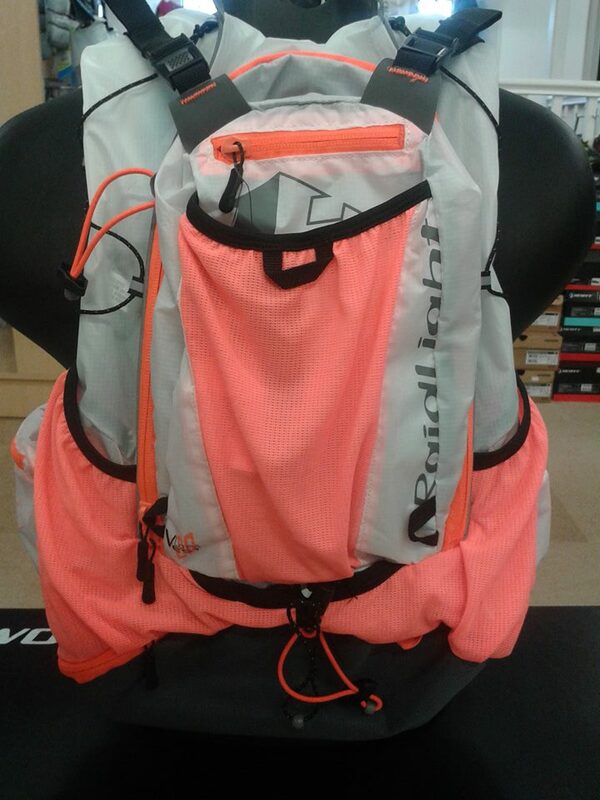 Our customers range from walking enthusiasts to ultra-distance mountain racers and anyone in-between. Everyone who’s on our team are totally approachable, friendly, honest in their advice so please just get in touch or call in if you have any questions. We're specialists in what we do - we have a unrivalled range in the high quality brands we stock and our team are all outdoor enthusiasts who know how to use it: Haglofs - We have an extensive range and a Haglofs Shop in Shop on site; Salomon - we have a massive range including one of only a few Salomon S-LAB shop in shops in the UK; Fjall Raven - We hold a great range of Fjallraven clothing and equipment. Paramo - we have all the Paramo range in stock (we are a Premier Retailer and one of only a handful of Paramo Approved online Retailers).